The number one reason for Christians to learn apologetics. To remove obstacles that hinder people from thinking that Christianity is a valid option. To help believers become more confident by bolstering the truths claims of Christianity. To win arguments at the family bbq. The most important reason is that the Bible tells us to! 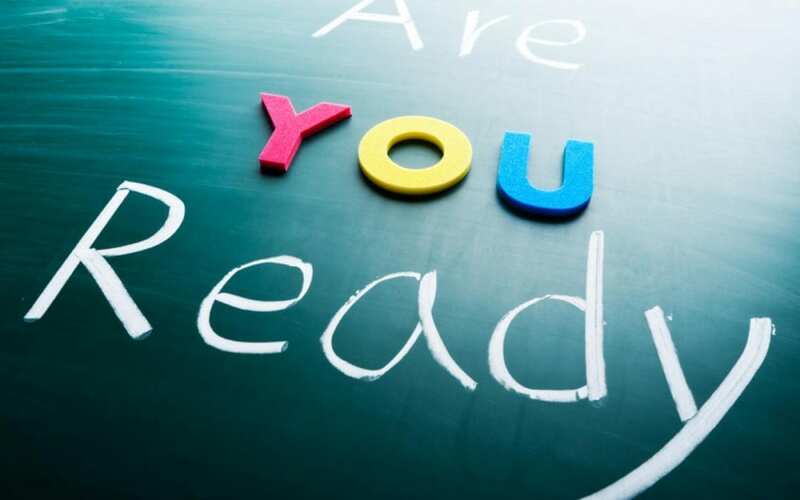 The Bible = Word of God says,” always being ready to make a defense..” By the way, defense is translated from the greek word apologia which is where the word apologetics comes from. (Defense = apologia = apologetics) This sounds like a simplistic answer, but there is more to this than you may think. For it is only right for me to feel this way about you all, because I have you in my heart, since both in my imprisonment and in the defense and confirmation of the gospel, you all are partakers of grace with me. Exercise: Write down what is being defended in each of the above 5 verses. According to the above verses, what is being defended? Nick is a member of New York Apologetics since its foundation and also serves as an associate pastor at Abundant Life Church of God for the past 23 years. 8 Ways To Have Your Baby Killed (Abortion). Over 58 Million So Far! The Oxford Dictionary states that abortion is “The deliberate termination of a human pregnancy, most often performed during the first 28 weeks.” Abortion is an umbrella word for the different methods used to destroy a developing human fetus. Here are 8 ways to have your baby killed by abortion. This drug contains a high concentration of the chemical in birth control pills—but three or four times stronger. Although a female may not know whether she is pregnant, this pill is designed to stop a possible pregnancy by expelling the fertilized egg. The RU-486 Method is a chemical swallowed in the first trimester, from four to nine weeks. The drug RU-486 is a synthetic steroid that destroys the hormone (progesterone) necessary to sustain life in the uterus. The baby starves as the nutrient-rich lining disintegrates. The mother is given the drug twice within ten days. She becomes violently ill, and the usual result (but not always) is the delivery of a dead baby. The Vacuum – Suction Method is a surgery in the first trimester. The womb is dilated and inserted with pencil like tools (dilators) and inserted with a hollow tube (cannula) connected to a suctioning apparatus. The vacuum is so powerful that in early pregnancies the baby is instantly broken up and suctioned out. This is the most common procedure used for abortions. 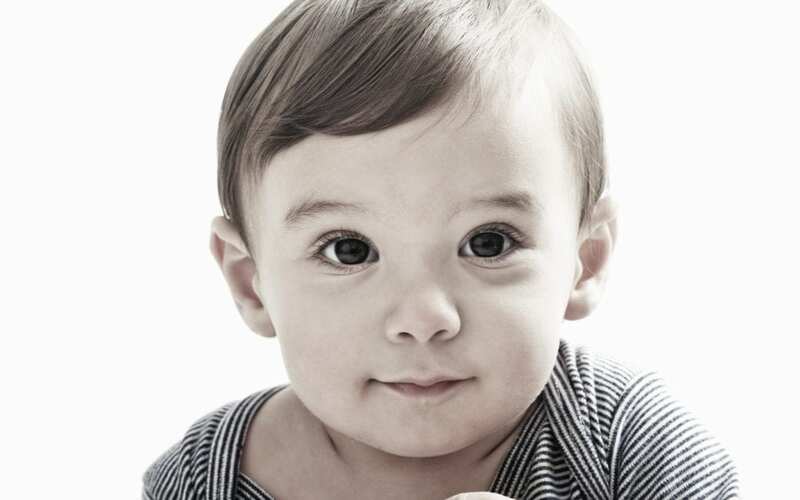 The Dilation and Curettage Method is a surgery in the early part of the second trimester—13 to 14 weeks. The womb is dilated to admit a loop shaped knife (carelle). The doctor uses the knife to cut the baby and placenta to pieces and scrape the uterus wall. Then the doctor scrapes the pieces out of the womb. The mouth of the womb is stretched (dilated) to admit large forceps that are used to crush the baby’s head. The body is then cut apart and removed piece by piece. A needle is inserted through the mother’s abdomen and as much as a cup of the amniotic fluid surrounding the baby is removed and replaced with a lethal saline solution. The baby breathes in, swallowing the salt, and is poisoned to death within two hours. The baby dies of suffocation, brain hemorrhaging, and convulsions. The salt often burns the baby’s skin. The mother is then given a drug (pitocin) that induces labor. By this process the organs and tissues are burned, and the baby is delivered dead or almost dead. In most clinics, this method is no longer used. This procedure is similar to the saline method except the baby’s skin is not burned. A woman’s body naturally produces prostaglandins, which assist the birthing process. An injection of artificial prostaglandin stimulates the uterus to contract, and the mother delivers her baby, whatever its size. This method can result in live births, but usually the baby is left to die. This method is no longer used in most clinics. Is there any help for a mother who is considering terminating her pregnancy? If you are considering terminating a pregnancy, know that there are alternatives. While abortion may seem like your only alternative, there are people who care for you and your baby AND are ready, willing and able to help you. We often answer questions about termination of a pregnancy (ie. pregnant termination), and abortion alternatives for young women in the Bronx, Queens, Manhattan and Brooklyn and Staten Island, Westchester, Long Island, Connecticut, and New Jersey about having an abortion, including answering questions about RU-486, and the morning after-pill, including if you are a teen (ie. We’re using the “Handbook of Apologetics” by Peter Kreeft and Ronald Tacelli to go over the arguments for the existence of God our Creator. We will now begin covering the attributes of God as described in the above title. Dr. Kreeft teaches logic in two major universities, so his arguments tend to be clear, concise and very helpful. You may be dissatisfied with some of what you find in this section on the nature of God our creator. Some may think too much is claimed. But if you look back over what we have said, you will find that the results are mainly negative. We have taken pains to say what the Creator is not and cannot be. It is because God is the Creator that we must deny certain things about him. For example, we argued that God is not material, he is spiritual. We use the word spiritual to denote his complete immateriality because we use it to denote that part of us which is furthest removed from what we take to be material being. But how God lives his life we do not, and cannot, as mere philosophers, pretend to know. All we know is that God is not bound by matter, and that if what we call “spirit” is that which escapes the constraints of material limitation, then God is spirit—though infinitely more free from that limitation than we are, with an intensity incalculably richer than our own. Therefore, “spirit” is not used univocally (i.e., with the same meaning) of God and us; nor is it used equivocally (i.e., with two completely different meanings). Rather, it is used analogically (i.e., in a way partly the same and partly different). Note the movement of thought from affirmation to negation and back again. Note also that what controls this movement at every stage is our realization that God is the creative cause of all things. We can reasonably assert that these things are true; but we do not, and cannot, know how. The life of God remains a mystery. But some may think that we have claimed too little. They see a great distance here between the loving Father revealed in Scripture and the infinitely mysterious Creator revealed in philosophical speculation. And we admit this: the kind of love revealed in Jesus is far greater than what we could hope to know from philosophy. That is precisely why Jesus revealed the Father to us. If we could learn all we need to know about God from philosophy, we would have no need of divine revelation. Having said this, what philosophy has given us is not without worth. It shows that, at every moment of our existence, we depend on our Creator for everything: our existence, our intelligence, the intelligibilities our intelligence grasps, the goods we strive for—even the free choices by which we strive for them. 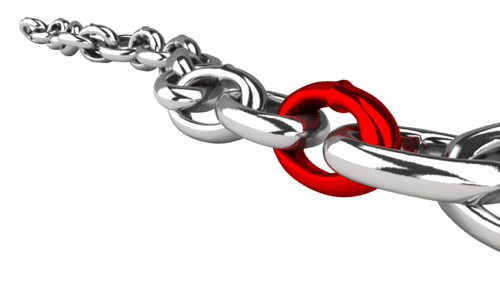 Philosophy shows that this Creator infinitely exceeds whatever level of spiritual unity we might possess, and that it is reasonable to view God’s action as intelligent, good and providential. True, it does not show the level of love that was revealed in Christ. But it leaves the way open for that possibility. It also discourages idolatry: our cutting God down to our own size, reducing to a measurable distance, so to speak, the height from which he sees us. God cannot be greater than us by any finite measure. He is not in competition with any created thing. Whatever we have is a gift. Nothing is our own. Philosophy can help us to see all that, and so to be grateful for something we too often take for granted: our very being. Kreeft, P., & Tacelli, R. K. (1994). Handbook of Christian apologetics: hundreds of answers to crucial questions (pp. 96–97). Downers Grove, IL: InterVarsity Press. 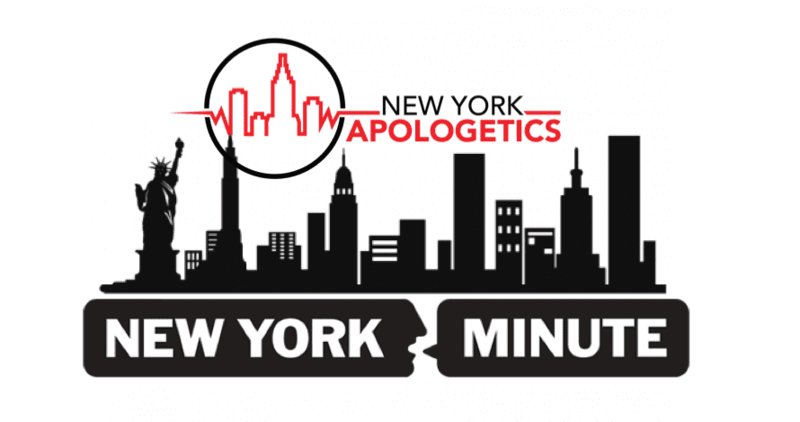 Even though the word Apologetics sounds like it is connected to the word apologize, it isn’t. Apologetics comes from the Greek word apologia, which means a legal defense as in a court of law. Apologetics is used to make a case for the truth of Christianity. Apologia means to make a legal defense. We are to be prepared to make this defense to anyone or everyone who asks. Apologetics is to be handled gently and respectfully. You may be asking yourself, are there examples of Apologetics in the bible? Jesus defended himself in John 14:11, notice how Jesus defends his position. Paul argues the existence of God through His physical creation in Acts 14:17. Acts 14:17 (NASB95) and yet He did not leave Himself without witness, in that He did good and gave you rains from heaven and fruitful seasons, satisfying your hearts with food and gladness. 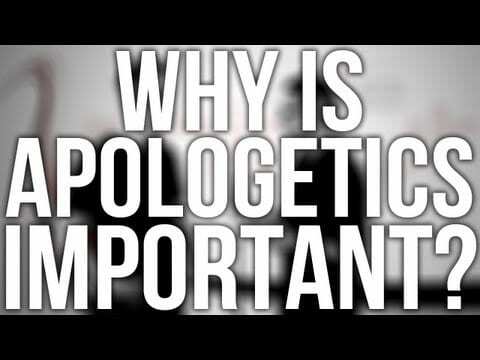 Why Should I Learn Apologetics? The culture is departing from biblical truth. The culture is becoming the basis of what’s acceptable in society, replacing biblical truth. The truths of the Christian faith are under intense scrutiny, being reassessed so that publicly Christianity is no longer considered the societal norm, but quickly becoming an outdated fringe ideology. Apologetics will help ground our young men and woman in a way that will help them as they encounter skeptics in their high schools and universities. This is a guest post by Mitch Stokes, author of How to Be an Atheist: Why Many Skeptics Aren’t Skeptical Enough. 1. Apologetics is as much for believers as it is for unbelievers. Let’s roughly define apologetics as the use of arguments to remove doubt or unbelief (I’ll qualify this in the next point). The point here is that unbelief often comes from our own hearts and minds, despite the fact that we’re Christians. For my own part, apologetics has always been something I do as much for me as for others. 2. Apologetics can be used preemptively. Here’s the qualifier I mentioned above: although we often use apologetic arguments to remove doubts, we can also use them to prevent doubts. Teaching apologetics to young believers can be a preemptive strike on unbelief. This won’t prevent all doubting, but it can certainly mitigate it. This point is particularly important for parents. Notice that points (1) and (2) imply that apologetics is for absolutely everyone—Christians and non-Christians, doubters and non-doubters (i.e., not-currently-doubters). 3. There is a difference between knowing that Christianity is true and showing that it’s true. Ultimately, we know that Christianity is true because the Holy Spirit opens our eyes to its truth (which should remind us to steep our apologetics in prayer). That’s not to say that arguments can’t confirm or further support our Spirit-induced belief—or that arguments are never part of coming to faith—but the arguments we use on ourselves are sometimes different from the arguments we use to try to show someone else that Christianity is true. 4. No one has all the answers. Be realistic and avoid the temptation to think that in order to address your neighbor’s skepticism you must first have all the answers. No one has all the answers. When you don’t know something, say so and be fine with it. Know your limits. This isn’t an excuse to be sloppy or to avoid the hard work of study, but rather an encouragement to be humble, and to therefore be relaxed and gentle. Also, be prepared to come to the realization that the more you learn, the more you’ll see how complicated the issues are. This is just a design feature of learning. 5. There are no airtight arguments. This shouldn’t be troubling—after all, there are few, if any, arguments whose conclusion can’t be avoided somehow—even if this avoidance puts the person into some intellectual contortions. Can you prove that there is actually a computer in front of you and that you’re not in the Matrix? No. So don’t expect more from arguments than they can deliver. 6. Don’t mistake the strength of your loyalty to Christ for the strength of your argument. We can often mistake the strength of our commitment to Jesus for the rational strength of our arguments for Christianity. Properly acknowledging the limitations of an argument doesn’t imply that you’re somehow hedging on your profession of faith. Similarly, acknowledging that there are good arguments for atheism or agnosticism doesn’t mean that you’re being disloyal. 7. The strength of arguments is person-relative. A watershed experience for me in graduate school was seeing equally brilliant philosophers, each of whom knew all the same arguments, come to wildly different conclusions. When we evaluate arguments, all of us weigh them against our own unique set of background beliefs, experiences, temperaments, proclivities, and emotions. And though this doesn’t mean that “anything goes” when evaluating arguments, neither are arguments purely a matter of logic and observation. Everyone is unique and no one is neutral. By the way, none of this implies that truth is relative. 8. Apologetic method is person-relative. This will be controversial among die-hard devotees to specific methods, but don’t get too caught up in “schools” of apologetic method. It is helpful to become familiar with them, and even fine to have a favorite, but the best “method” for the job will depend on many factors. Some of these factors include your background/expertise, interests, personality, and temperament (as well as those of your audience). Your approach will also depend on the physical setting. A lecture hall is different from a coffee shop or the internet. Again, this doesn’t mean that just any old thing is fine—or that all methods or approaches are equally good. I sometimes think of it in terms of learning martial arts styles: it’s best to learn a number of them, taking the things that work best (for you) from each one. Learn them but don’t get too distracted with their categorization. 9. Apologetics is more a matter of planting than a matter of harvesting. Changing someone’s mind isn’t the only goal of apologetics. In fact, that’s unlikely to happen in the moment. Rather, think of any apologetic encounter as planting a seed that will come to fruition later. Or perhaps you’re simply helping prepare the soil so that someone else can plant. That’s not to say you shouldn’t pray for God to do big things, but remember that we often don’t get to see firsthand those big things. So you shouldn’t be discouraged (or angry or defensive) when the person you’re talking with doesn’t agree with you. It’s not all on your shoulders. 10. Apologetics is ultimately about people. It’s easy to get caught up in ideas, concepts, and arguments—especially for people who are naturally drawn to apologetics. But apologetics is a means to an end, a means of helping people to live for Jesus. An apologetic encounter isn’t a sales pitch; neither is it a fight (my above martial arts example was a training metaphor, not one about attitude). Love the people you come into contact with. Ask them questions and genuinely listen to their answers. Be gentle and humble. Mitch Stokes (PhD, University of Notre Dame) is a senior fellow of philosophy at New St. Andrews College in Moscow, Idaho. In addition to studying philosophy under world-renowned philosopher Alvin Plantinga, Stokes holds degrees in religion and mechanical engineering, and holds five patents in aeroderivative gas turbine technology. His most recent book is How to Be an Atheist: Why Many Skeptics Aren’t Skeptical Enough. 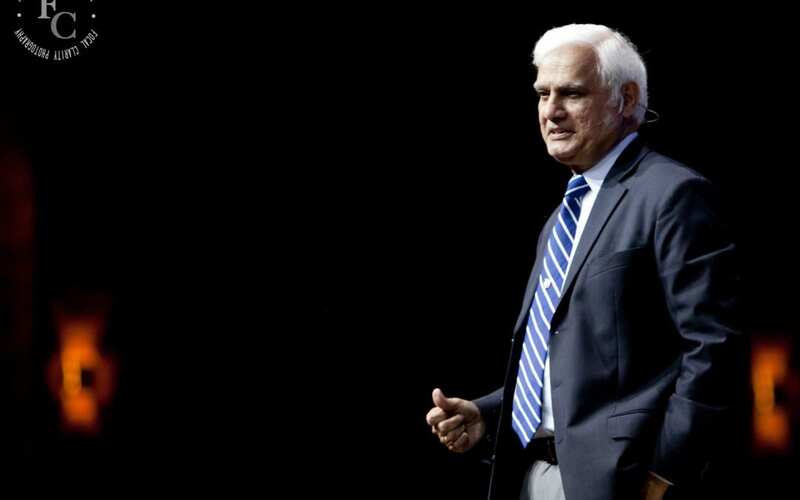 Ravi Zacharias gives biblical reasons for using reason to reach the unbeliever. Excellent!